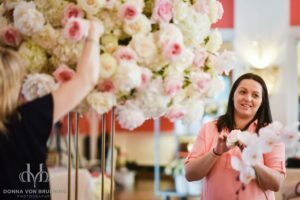 AGS Event Creations is a Chicago area Wedding Floral Design Studio that offers wedding flowers, wedding centerpiece rentals and much more to be able to design beautiful events. We serve the entire Chicago-land area. We specialize in Weddings, Corporate Events, and Private Events with an emphasis on Luxury Weddings. 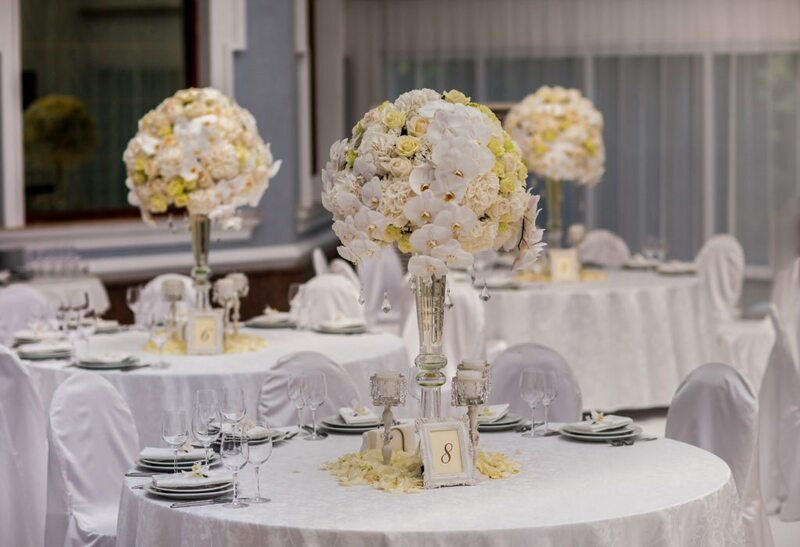 Our vision for all our clients is to create a magical experience by helping them during their wedding planning journey and to help them transform their event space by using exquisite floral designs and décor elements. Flowers are one of the most beautiful elements of any wedding. Our main objective as a wedding florist is to create magical designs that clients and their closest relatives will remember forever. To accomplish that we take a modern and high end approach to all our floral designs. Our goal for each bride and groom we meet is to tell their romantic story through our designs. There are no two weddings alike and we love creating designs that tell your romantic story so that your guests can be blown away by the magical power of flowers on your wedding day. 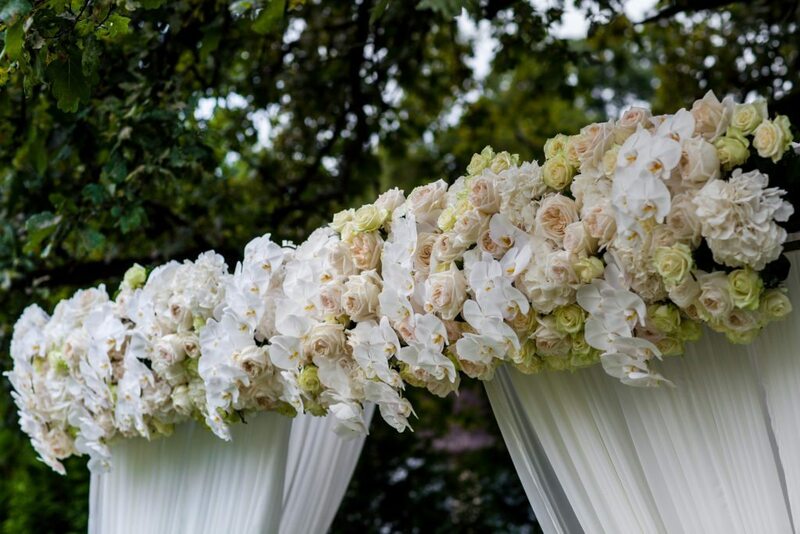 AGS Events was established because we love the world of flowers. The fragrance, elegance, romantic feel and sophisticated look they provide is breathtaking. For a floral designer being able to help a bride create a vision of her dream wedding come alive is the best part of this job. To be part of someone’s love story is truly a privilege. We strive to achieve a magical experience not only for our clients but also for ourselves because we take pride in what we do. Every bride deserves to have a wedding of her dreams and we would love to be part of yours. Aneta Sawicki is a founder of AGS Event Creations. Her attention to detail, creativity, and bubbly personality is what her clients love about her. She continuously strives to build a strong reputation of designing luxurious events and works hard towards being known as a premier industry expert. Aneta has had an opportunity to study under world renowned floral designer, Michael Gaffney and his staff, at Chicago Institute of Floral Design. 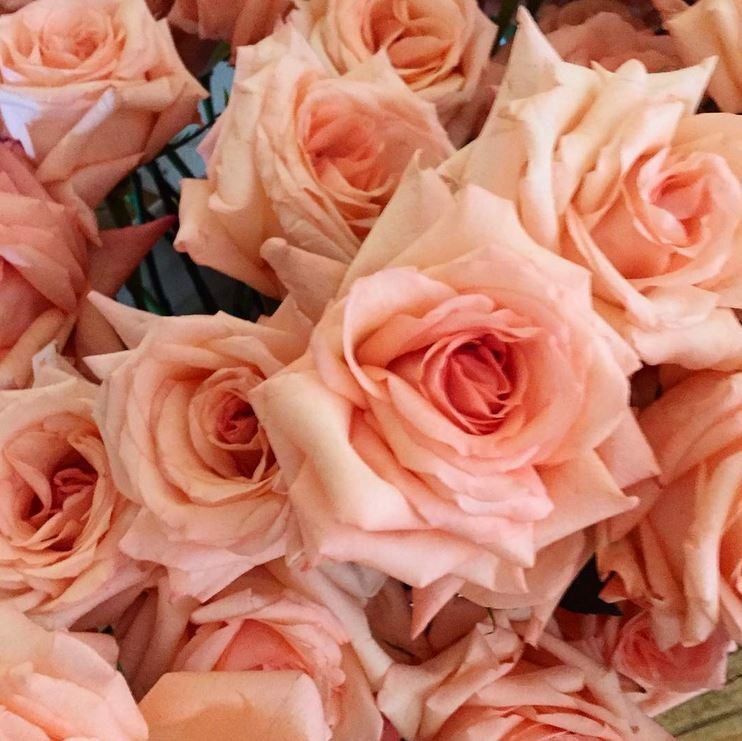 She has also studied different techniques under International Floral designer Karen Tran and celebrity designer Preston Bailey. Justyna Biestek is a Founder, Partner and Creative Designs Director at VIP Events Decor & Floral Designs. She brings over 10 years of wedding industry experience and before opening doors at VIP Events she was a proud owner of a very successful Bridal Salon. Justyna works closely with each client and customizes every event to her client’s vision. She ensures a smooth decision making process since she carefully listens to and processes each client’s criteria while sharing her professional advice and knowledge. Utilizing her wealth of experience and creativity she produces results that exceed her client’s expectations. Justyna’s artistic background, creativity, and attention to detail allow her to transform ordinary spaces into luxurious escapes. Chicago area Wedding Floral Design Studio AGS Event Creations and VIP Events Decor specializes in wedding decorations, wedding centerpiece rentals, decor rentals, wedding flowers, Chuppah rentals, canopy rentals, manzanita tree rentals, candelabra, wedding party rentals, chair cover rentals, luxury weddings, and floral designs for weddings and special events throughout the Chicago area, including Highland Park, Northbrook, Skokie, Glenview, Kenilworth, Glencoe, Riverwoods, Libertyville, Wilmette, Winnetka, Highland Park, Lake Forest, Buffalo Grove, Inverness, Barrington, Kildeer, Schaumburg, Rosemont, Arlington Heights, Oakbrook, Deer Park, Chicago, and surrounding areas. Call us today at (773) 865-6706 and let us know how we can help you have an incredibly beautiful, memorable and special event.